Bookmakers who have based their remote gambling operations in Gibraltar have refused to get drawn into the highly charged atmosphere surrounding the territory following the triggering of Article 50. 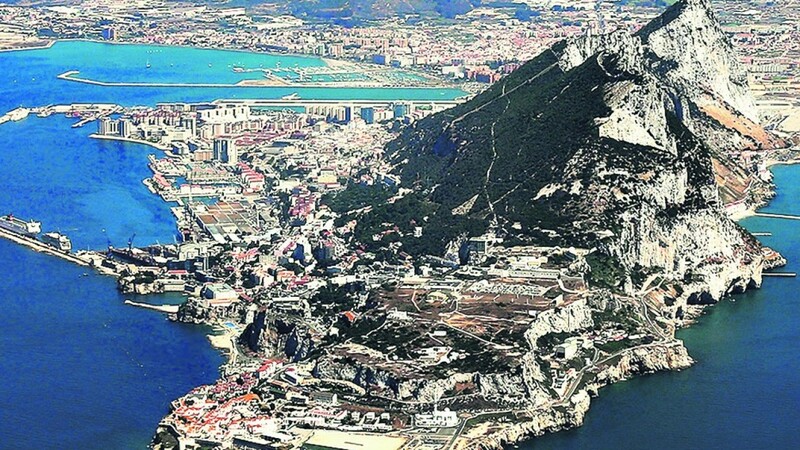 The row was sparked by negotiating guidelines published by the EU last week that said that no Brexit agreement between the EU and UK could apply to Gibraltar without agreement between Spain and the UK. Tensions rose after former Conservative leader – and former Arena Racing Company chairman – Lord Howard said the government would defend Gibraltar as Margaret Thatcher had defended the Falklands. The gambling industry in Gibraltar is estimated to employ around 3,000 people, with another 1,000 indirectly depending on the sector for employment, many of them living on the Spanish side of the border. Representatives of the Gibraltar Betting and Gaming Association, which represents the territory's gambling industry, were not available for comment on Monday. However, William Hill director of communications Ciaran O'Brien said: "I think the hyperbole has got a bit out of hand and when things go into proper negotiations it will be handled sensitively on both sides, but obviously it's something we continue to monitor." In a short statement Ladbrokes' director of media David Williams said he expected business to carry on as normal. "We've had operations in Gibraltar for many years and look forward to sustaining that presence for many more years to come," he said. One senior figure from the Gibraltar industry said there had been predictions of the sector's demise for a number of years, yet "each and every hurdle has been overcome". However, the person added: "Brexit – and the potential border issue with Spain in particular – is as big a challenge as any." The border issue with Spain could become a factor long before the UK leaves the EU as tighter checks are set to be introduced from Friday due to an amendment to the Schengen Border Code. Gibraltar and the UK are not part of the Schengen Agreement which allows free movement across borders in much of the EU, but Spain is, and from Friday the Spanish authorities must conduct checks on all people driving and walking to and from Gibraltar.